Thanks for sharing. I always see and learn something new from your postings. Thank you Stephen! I’m very glad to hear you like our posts as much as we like yours! 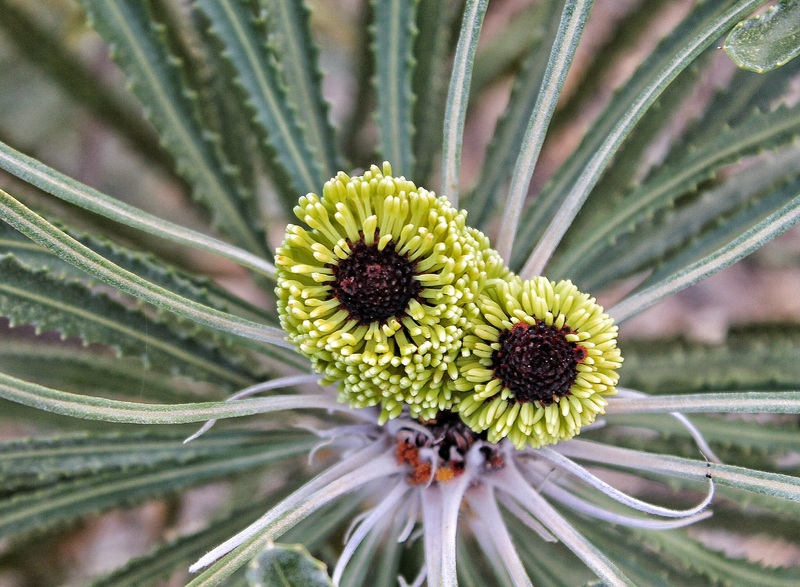 Banksia’s are amazing indeed Janet – the fact alone that the inflorescences have around 1900 flowers is incredible! That’s entirely new to me and it’s beautiful! What an impressive plant (I guess it would be correct to call it flower also?)! It reminded me of an octopus – just on land:) Beautiful captures! Thank you Inger – octopus is actually very apt; hadn’t seen it like that!